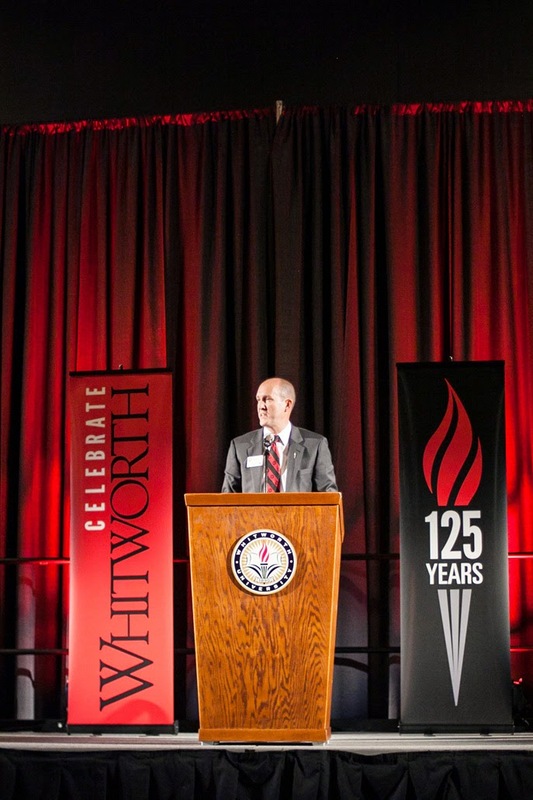 During Whitworth’s 125th anniversary celebration on Oct. 11, President Beck A. Taylor announced the public phase of The Campaign for Whitworth, the largest fundraising campaign in the institution’s 125-year history. Among the many initiatives of the $100 million campaign, which include endowment growth, funding scholarships and academic programs, and an expanded music building, the university is placing a special emphasis on service to the community. This separate component of the campaign, called Whitworth Serves, offers a unique opportunity for all members of the Whitworth family to serve in their own communities in Whitworth’s name. Throughout the campaign, volunteers will track their hours of service via an online form. At the conclusion of the campaign (June 30, 2017), Whitworth will celebrate the collective volunteer hours served and the global impact of participants’ service. Service may be fulfilled in a variety of ways, including volunteer work on leadership teams or committees, serving on the boards of a church or non-profit, providing meals to the underprivileged, assisting in classrooms, or joining fellow Whitworthians in their region during an annual national day of service. To read more about Whitworth Serves and to log your volunteer hours, visit http://whitworth125.com/whitworth-serves/. Service is central to Whitworth University’s mission to provide an “education of mind and heart, equipping graduates to honor God, follow Christ, and serve humanity.” More than 90 percent of the Whitworth student body engages in community service, with service-learning opportunities incorporated into every academic department. 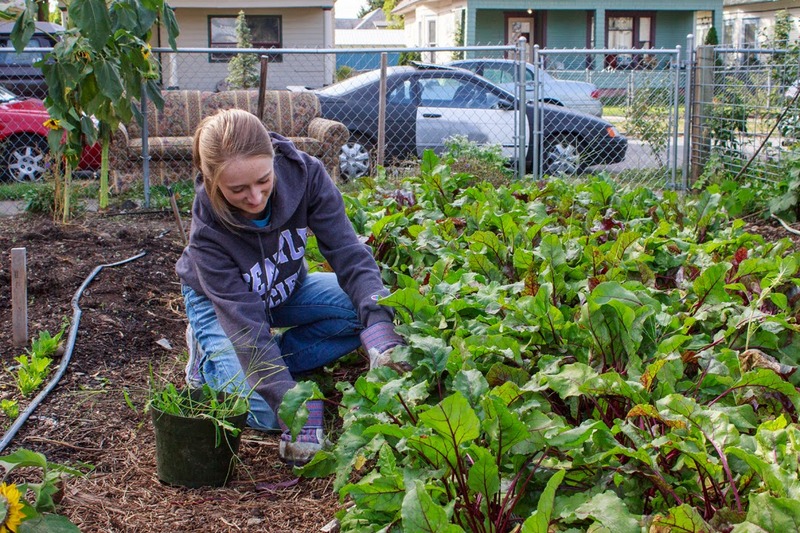 Whitworth’s Center for Service-Learning & Community Engagement brings together students, faculty, staff and community partners in strategic service that strengthens Spokane and empowers students to make a difference in the communities they will inhabit after they graduate. Whitworth’s commitment to community service has garnered national recognition multiple times over the past decade. Whitworth students were honored in 2014 by U.S. Representative Cathy McMorris Rodgers, who awarded the student body a Certificate of Special Congressional Recognition for its work to raise funds and package meals for those suffering from food insecurity, both in the Pacific Northwest and in Central America. During the 2013-14 academic year, the student body partnered with Generation Alive to raise $150,000, and on a Saturday in May, more than 1,000 Whitworthians worked together to package over 600,000 meals, which were then distributed by Second Harvest of the Inland Northwest. In 2013 (and four additional years since 2006) the university was named to the President’s Higher Education Community Service Honor Roll by the Corporation for National and Community Service. This is the highest federal recognition a school can achieve for its commitment to service-learning and civic engagement. The Campaign for Whitworth seeks to raise a total of $100 million by 2017. To date, $56 million in gifts and pledges have been secured.